Call me suddenly prolific in my posting, but I need to get some patrons over to Patreon and I had an idea how to do it. Remember some years ago I was talking about writing a zombie story? Well I got 6.5k words in before stopping work on it. Why? Basically I realised it was going to be quite a big story, and I saw the zombie fiction market as one saturated to the gills. It would have been a lot of work for no reward, so I shelved it indefinitely. But then today I thought, what the flip? 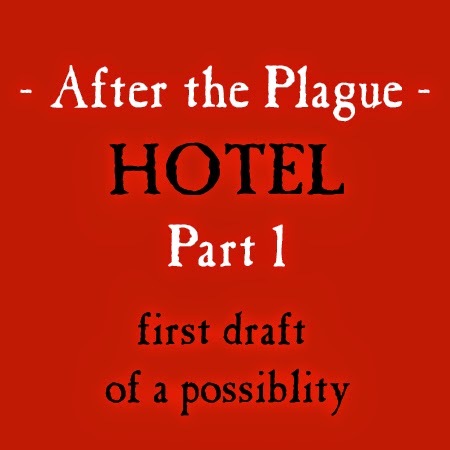 Why not just post half of what you've written just as it is - first draft - no frills, no fretting; just get the first three pages or so recorded and see what the patrons think of it. And that's what I've done. A Patreon exclusive at $3 and over. Get in there! Click here to meet my undead.